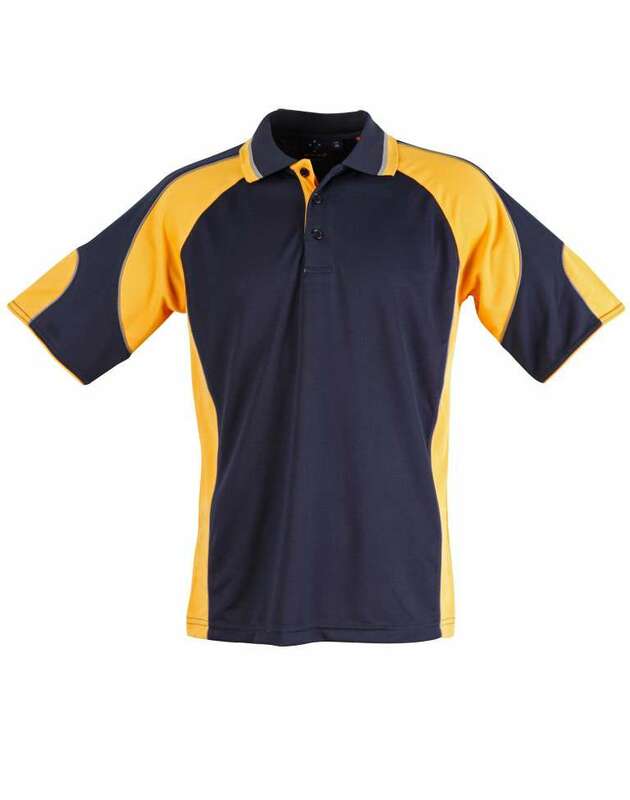 Can men have a vast range of t-shirts choices? 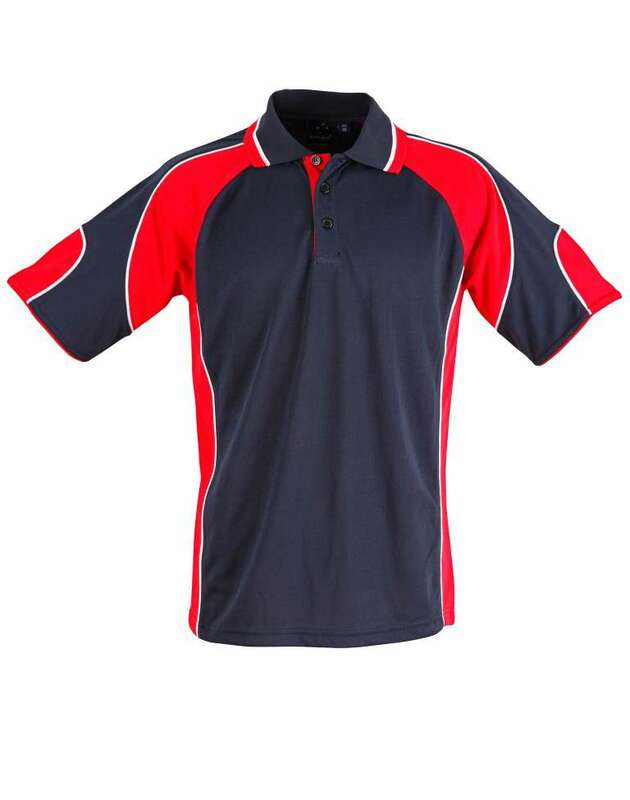 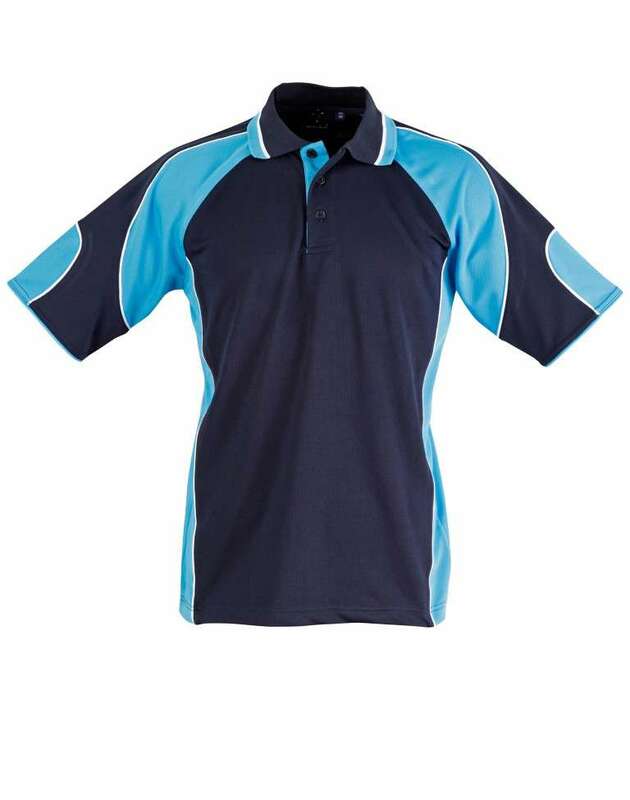 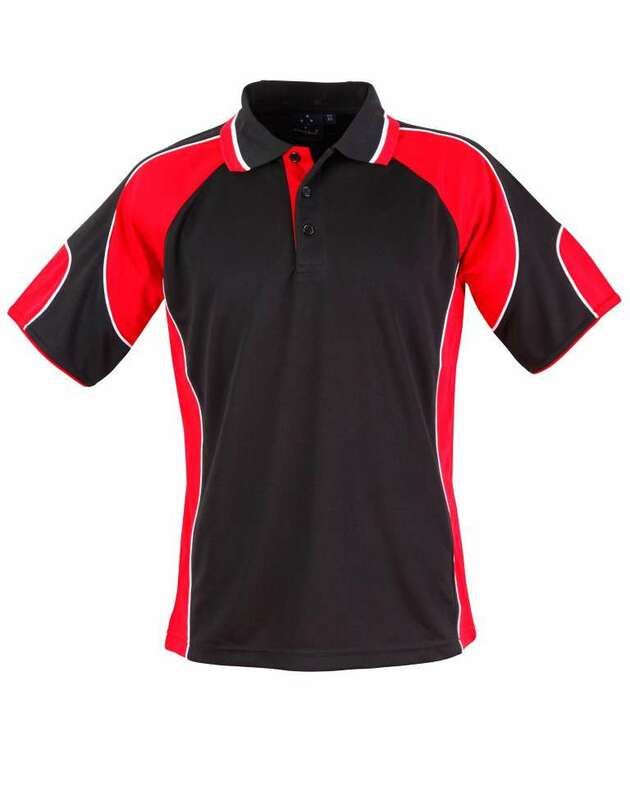 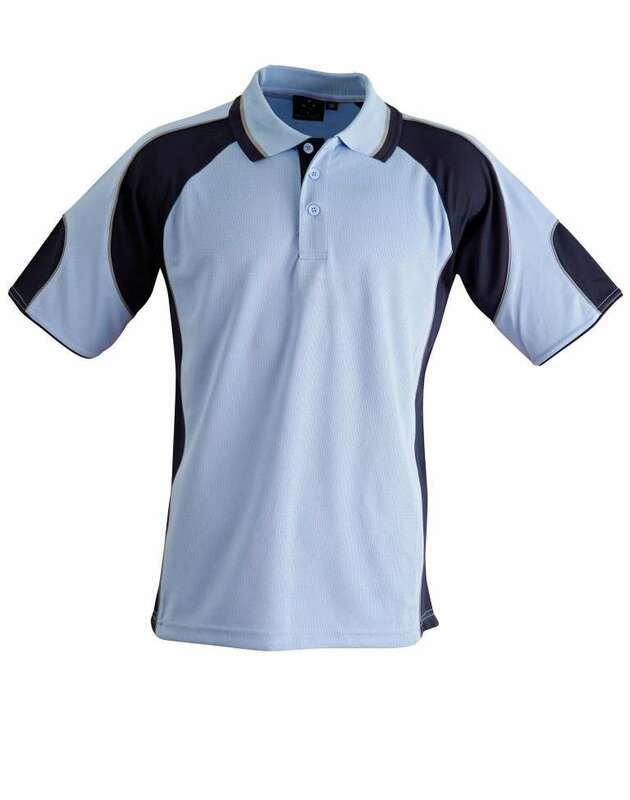 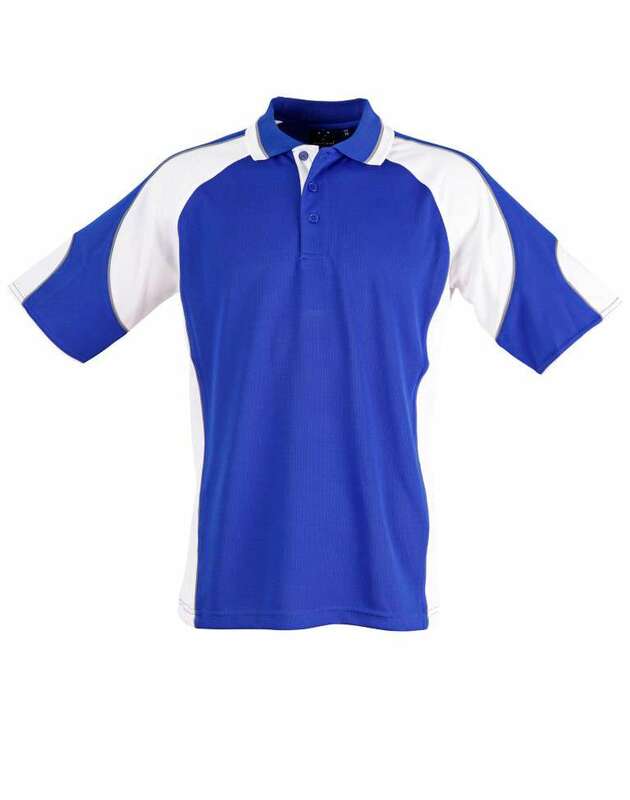 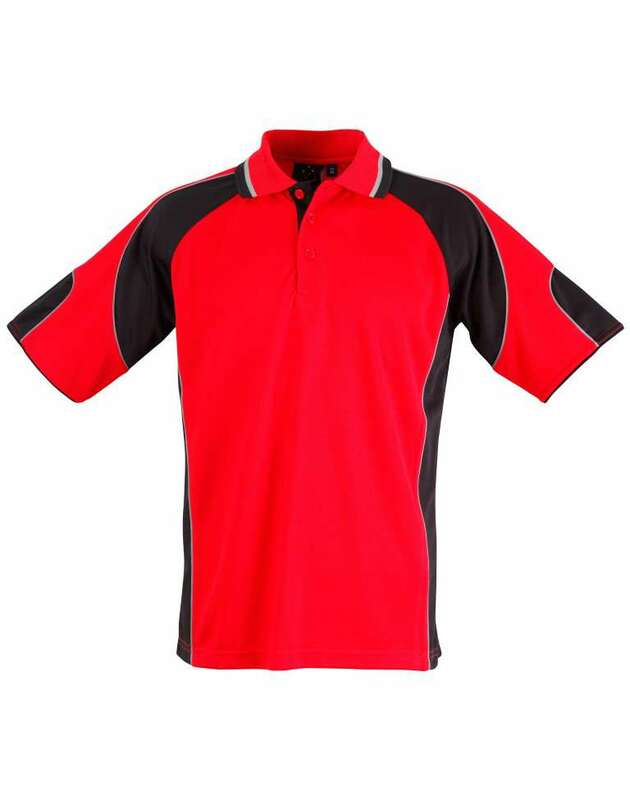 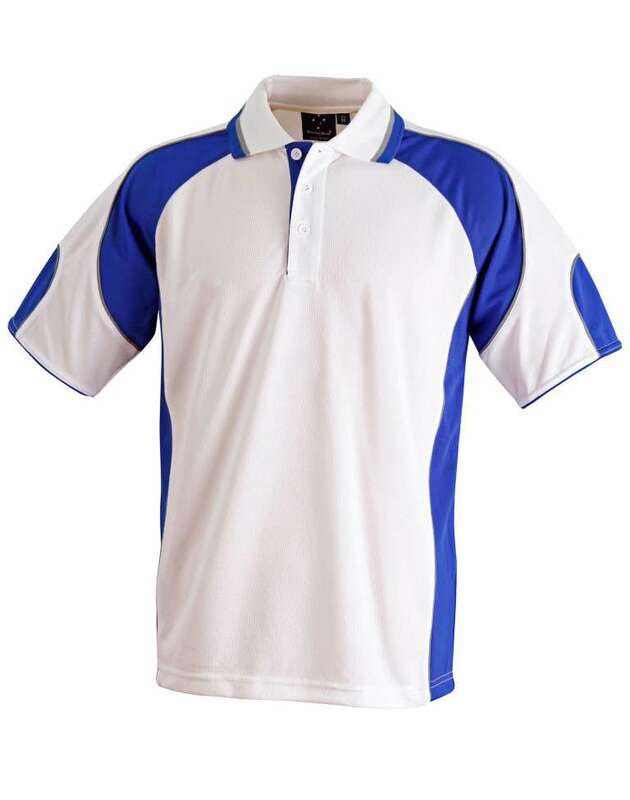 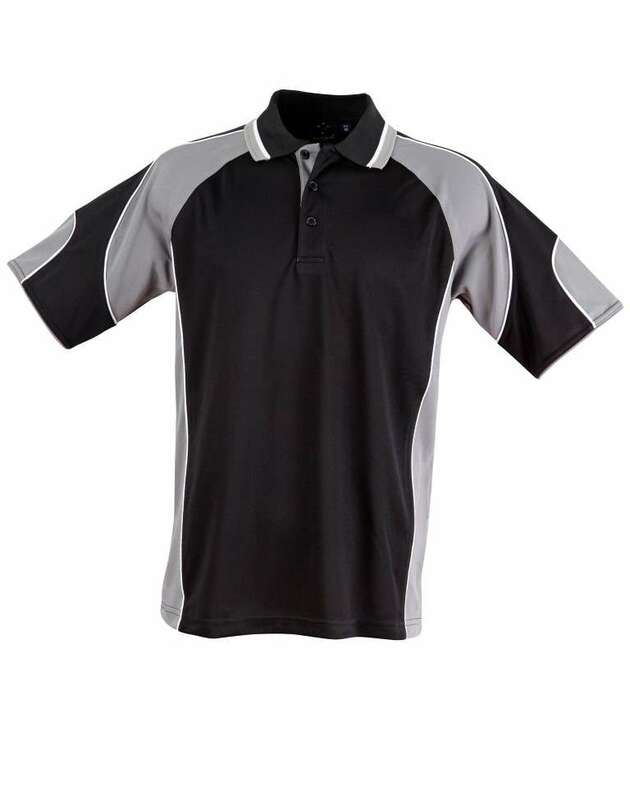 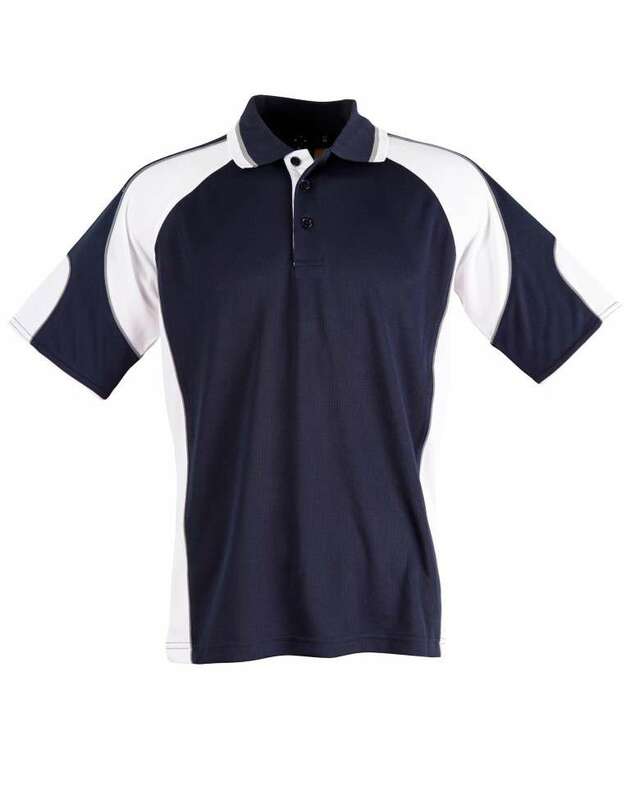 With the introduction of the stylish alliance polo t-shirt these questions can be set apart. 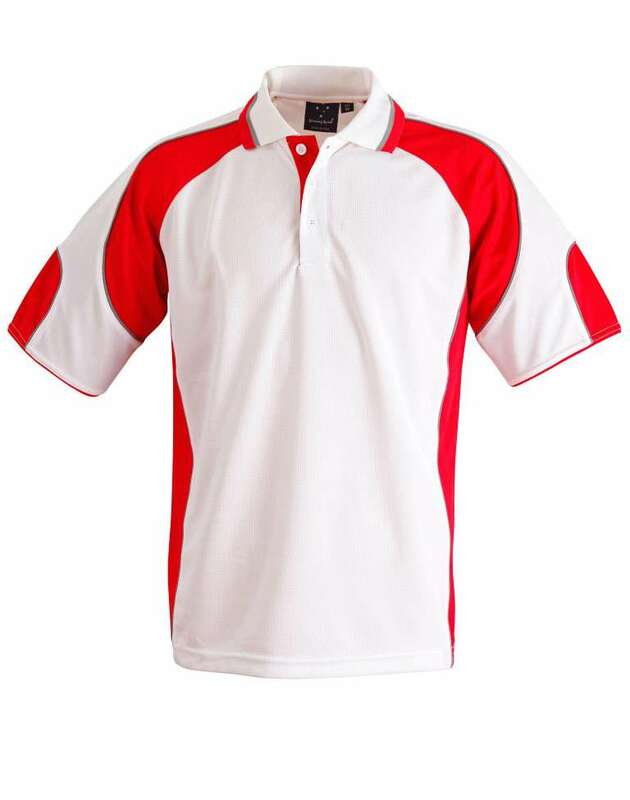 The appealing design with the innovative fashion can be the new way of denoting the male fashion. ? 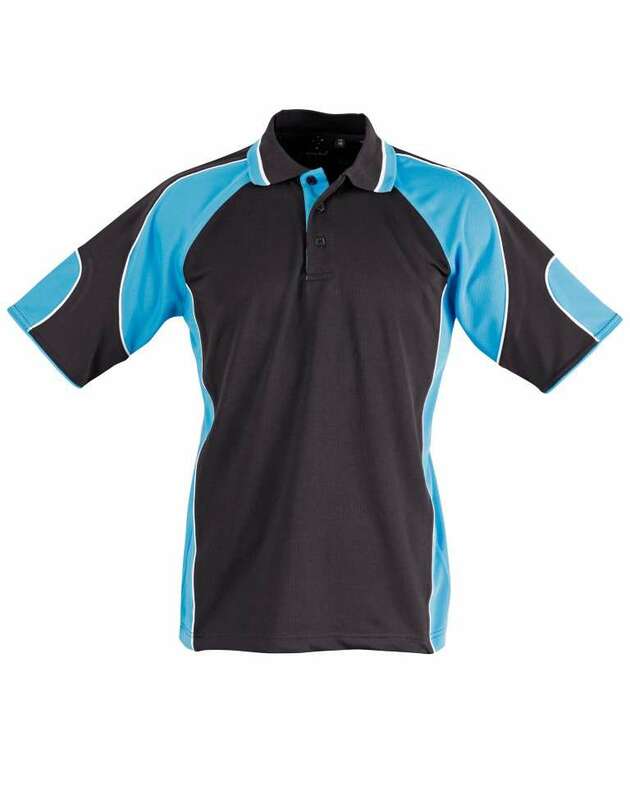 The contrast panels on side with the vast range of color choices extending to white color piping on black/aqua, black/ash, black/orange, black/red, navy/aqua and navy/red gives the wearer liberty to choose the color as per the personal choice. ? 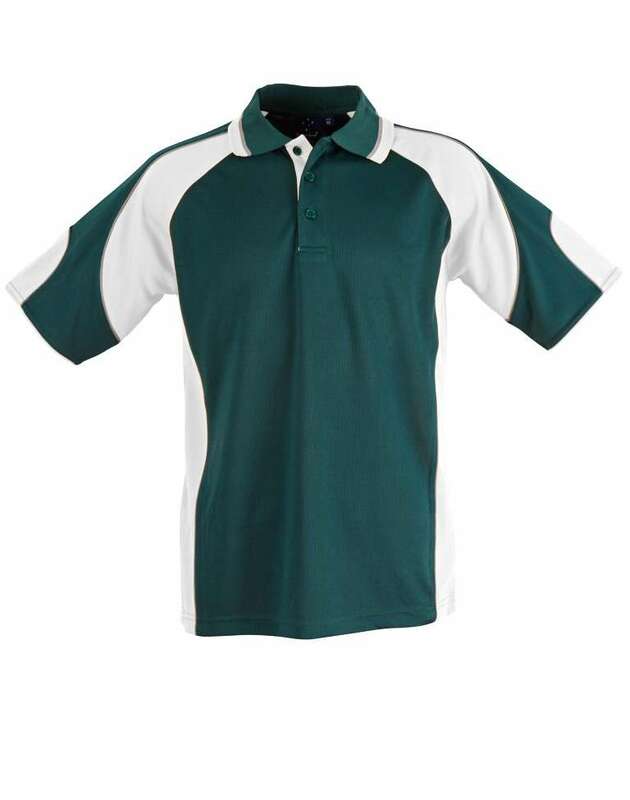 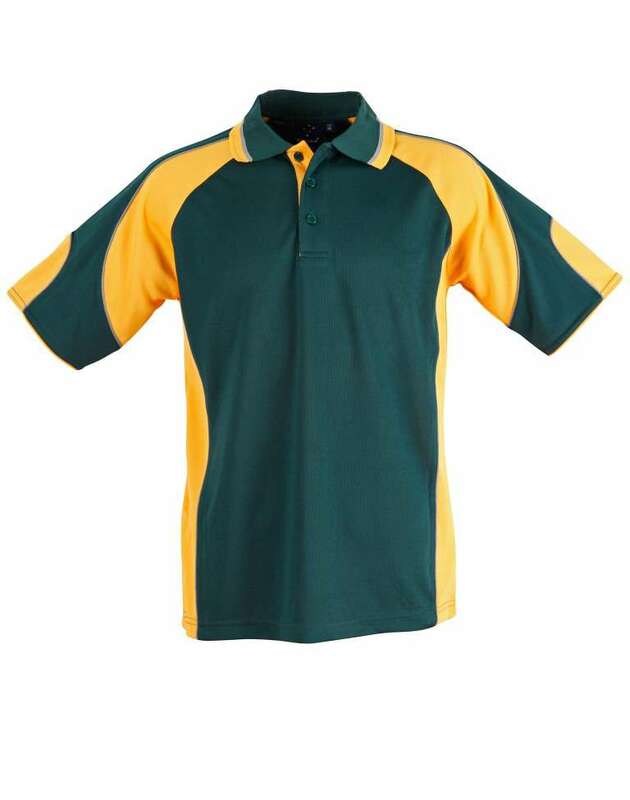 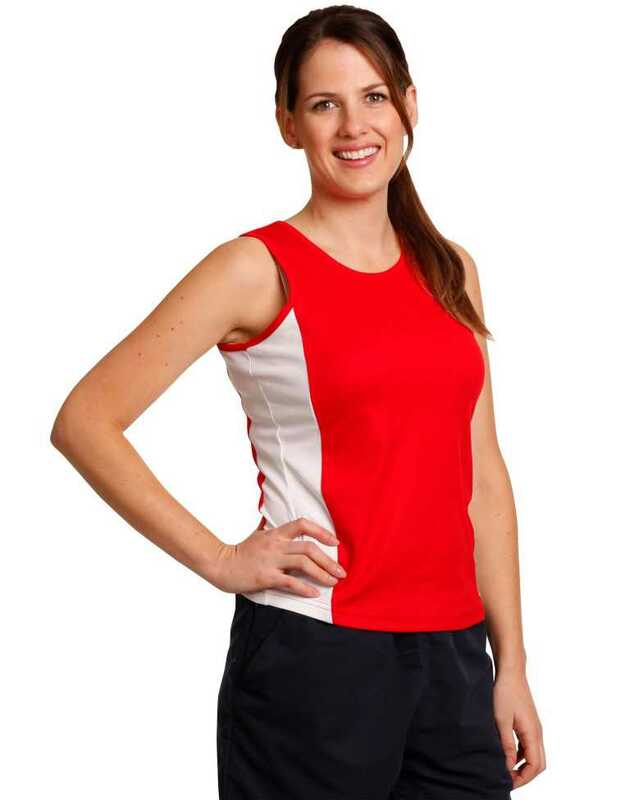 The mini waffle160 gsm fabric made up of 100% polyester with the stylish flat knitted collar provides the great look to the shirt. ? 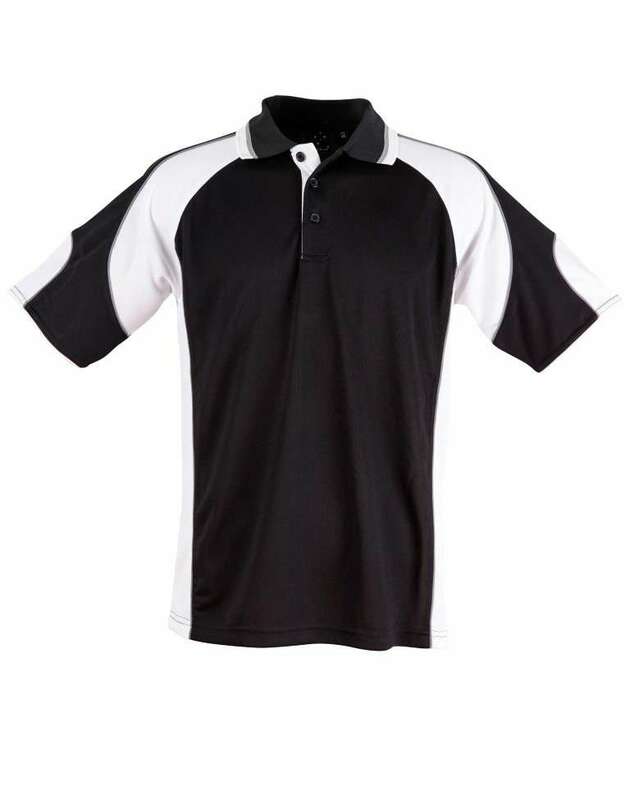 The ash color piping on other color ways combines the fusion of colors.